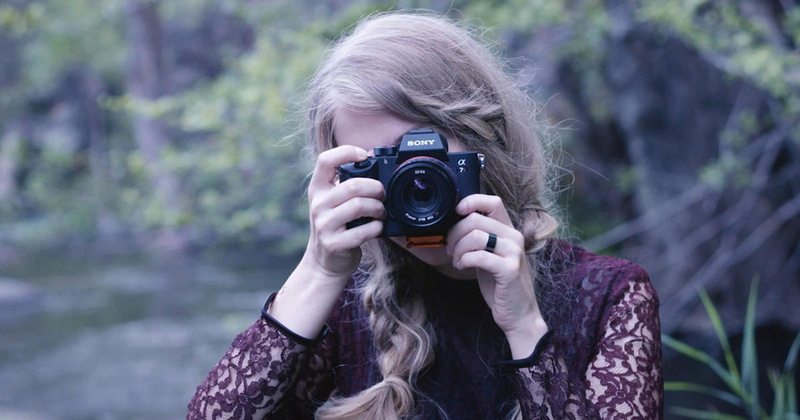 Sony is running a contest where 5 female winners get to join the Alpha Female Creator-in-Residence program for 6 months. Contest winners will receive a $25,000 grant, $5,000 in gear, and mentorship from another successful Alpha Female. Extensive education opportunities. Networking events with other creators in New York and Los Angeles. An exhibit of your work at the end of the program. And much more. The contest starts at 8:00:00 AM PT on 09/14/18 & ends at 11:59:59 PM PT on 10/07/18. Full details and entry information can be found on Sony’s website.